Problem: There are many ways engineers use the design process to invent or improve products. Your mission is to use the EDP to improve upon or reinvent the item. your group has discovered needs modification.. 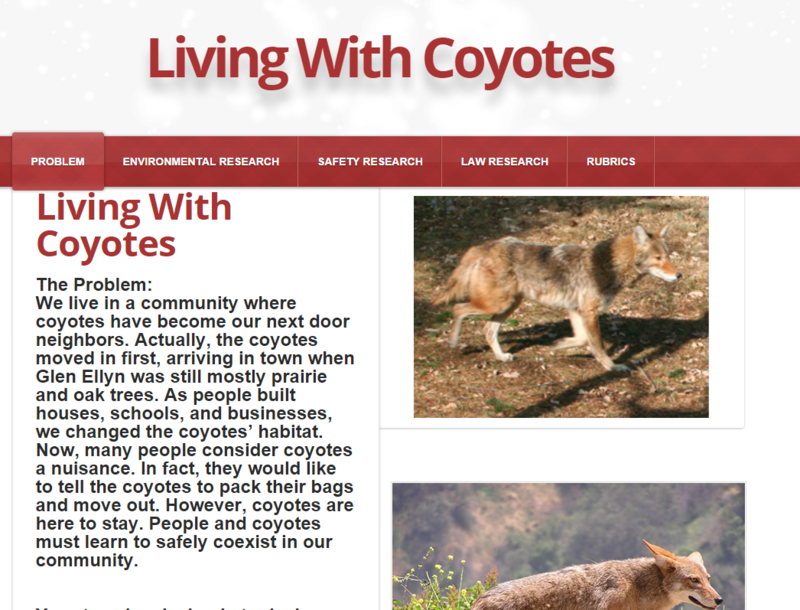 Problem: How can we safely coexist with coyotes in our community? Click on the image below for more resources and information. Problem: The population of Monarch Butterflies is declining at an alarming rate. Scientists say there are many possible reasons for the monarch's decline, but they’re focusing now on one major one: Monarch butterflies can't survive without the milkweed.